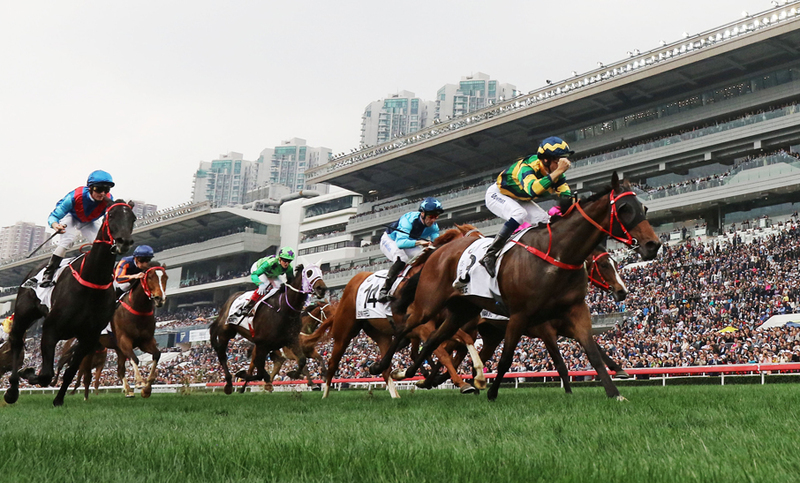 Romain Clavreul remembers the day a horse hit him so hard he was knocked out for two days. 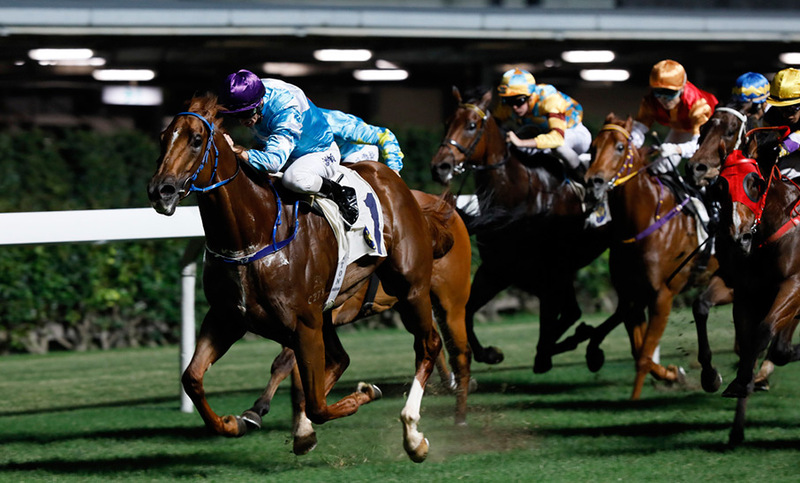 In truth, he remembers everything up to the moment when his head felt the brute force of an equine skull travelling at racing velocity. 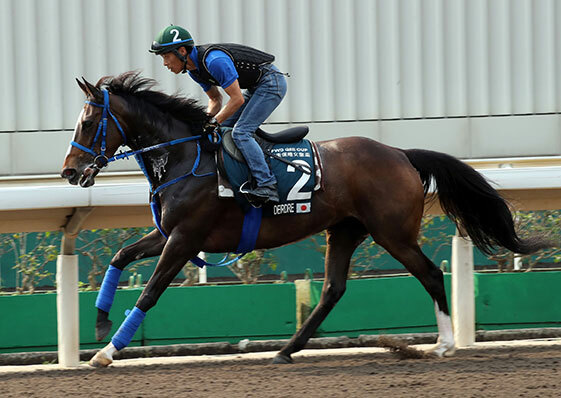 John Moore-trained Beauty Generation (No. 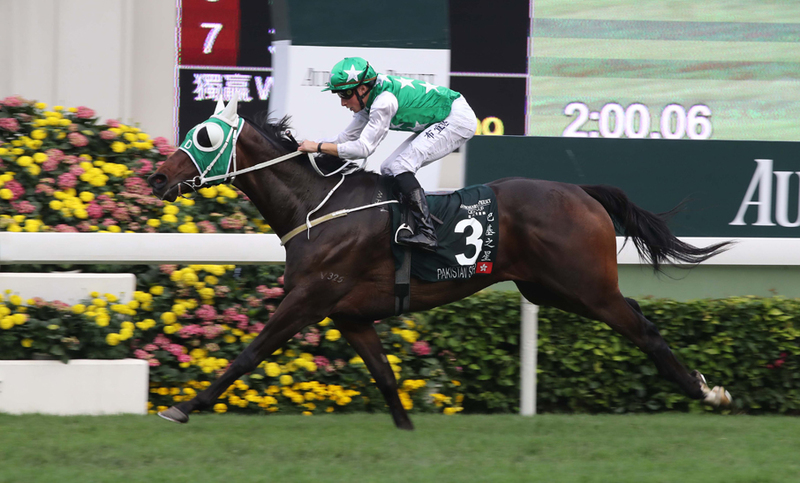 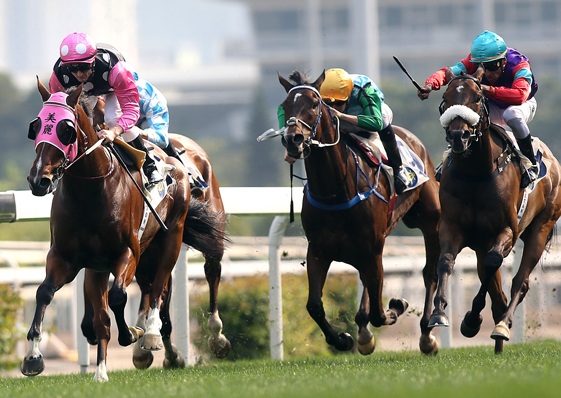 1), ridden by Zac Purton, clinches the G2 Chairman’s Trophy (1600m) at Sha Tin Racecourse. 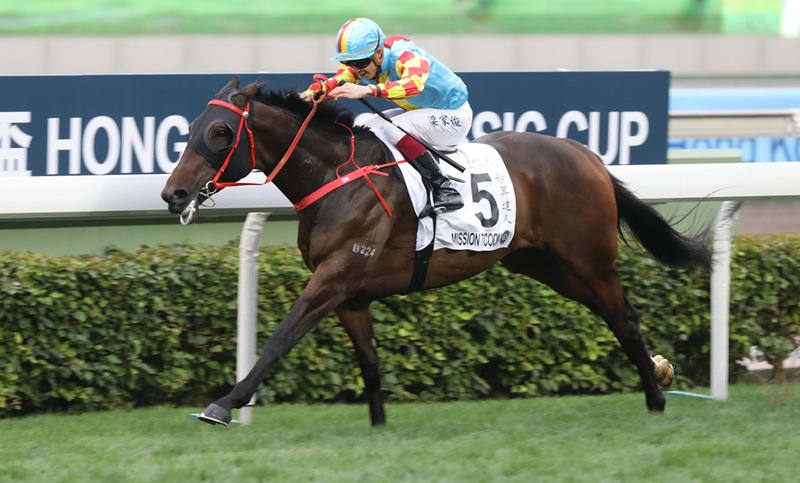 The Richard Gibson-trained Rattan (No.3), ridden by Chad Schofield, took the G2 Sprint Cup at Sha Tin Racecourse. 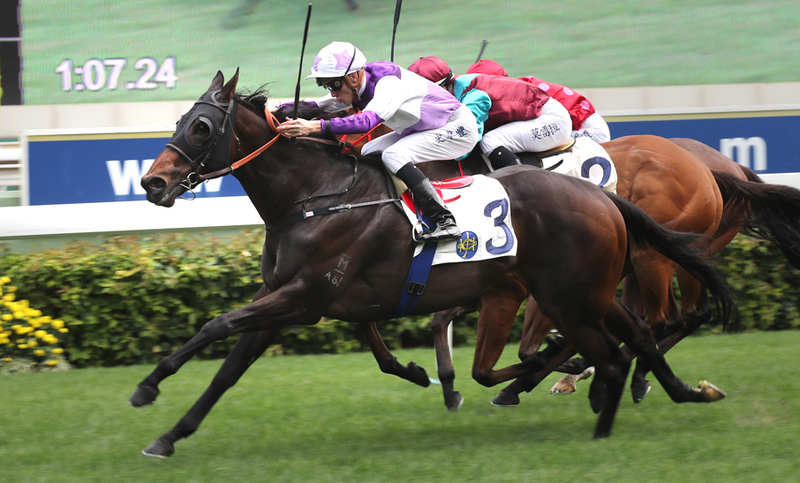 The Frankie Lor -trained Furore (No. 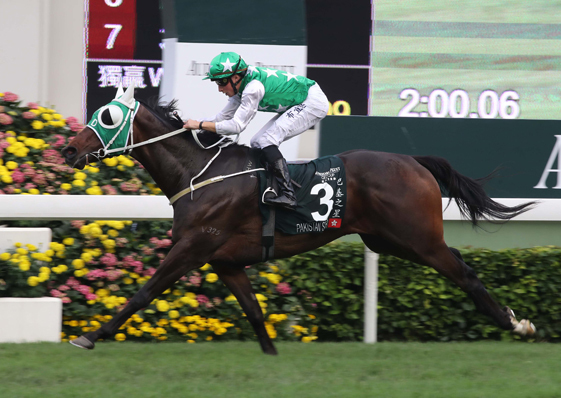 3), ridden by Hugh Bowman, produces a terrific turn of foot to win the BMW Hong Kong Derby, the final leg of the Four-Year-Old Classic Series, at Sha Tin Racecourse. 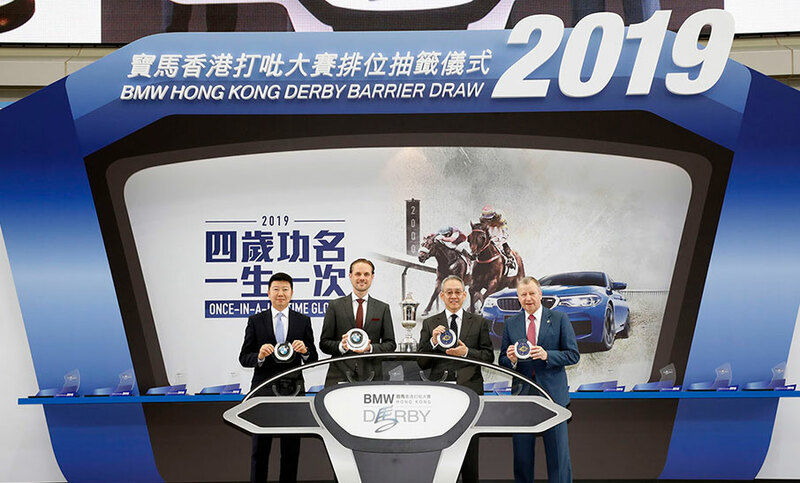 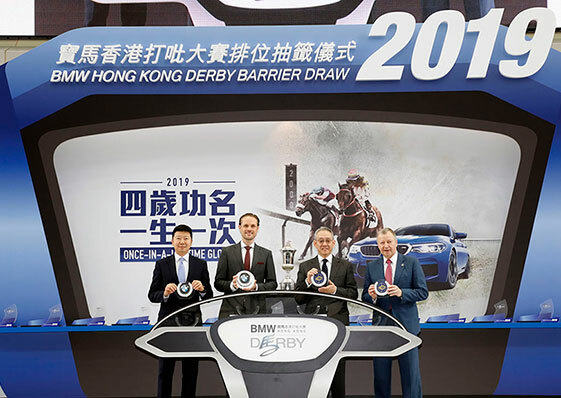 Mr Joseph Lau, Managing Director, Hong Kong and Macau, BMW Concessionaires (HK) Ltd; Mr. Martijn Oremus, Managing Director, BMW Hong Kong Services Ltd; Dr Anthony Chow, Chairman of The HKJC; and Mr. Winfried Engelbrecht-Bresges, CEO of The HKJC, officiate at the BMW Hong Kong Derby barrier draw ceremony at the Sha Tin Racecourse parade ring. 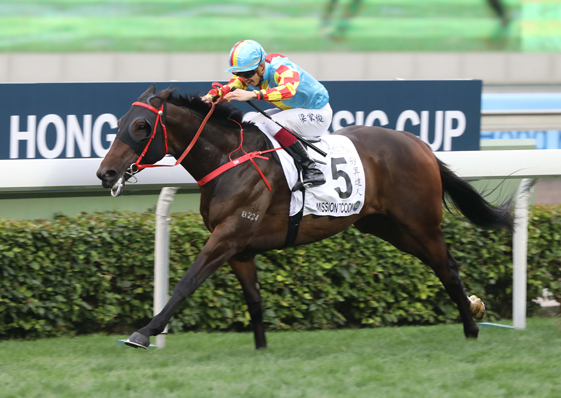 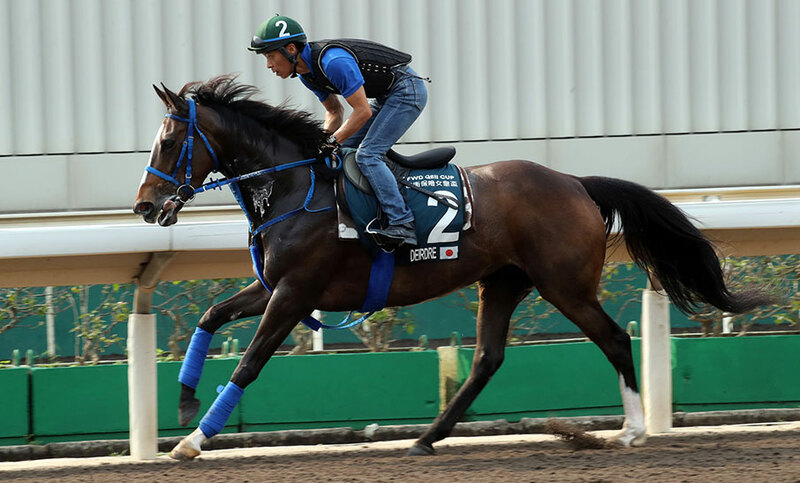 The Derek Leung-ridden Mission Tycoon, trained by Frankie Lor, wins the Hong Kong Classic Cup (1800m) at Sha Tin Racecourse. 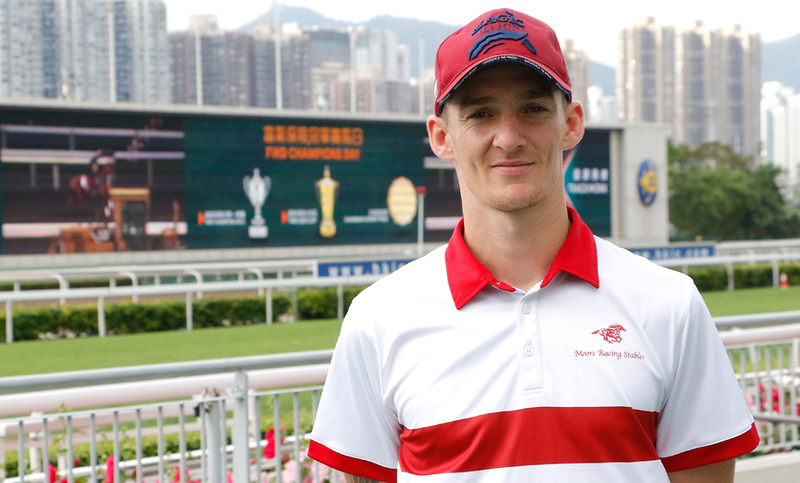 Jockey Dylan Mo was suspended from riding in races for a period of 5 Hong Kong racedays. 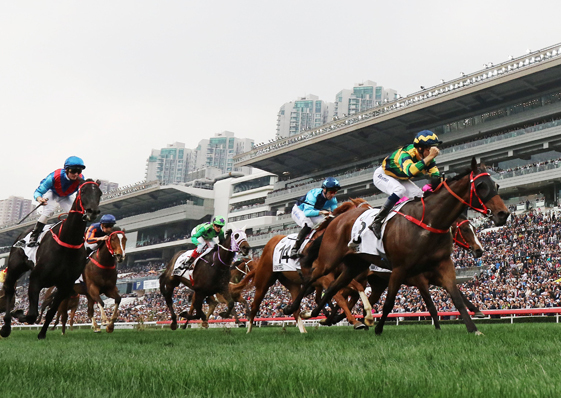 Jockey Martin Harley was suspended from riding in races for a period of 2 Hong Kong racedays. 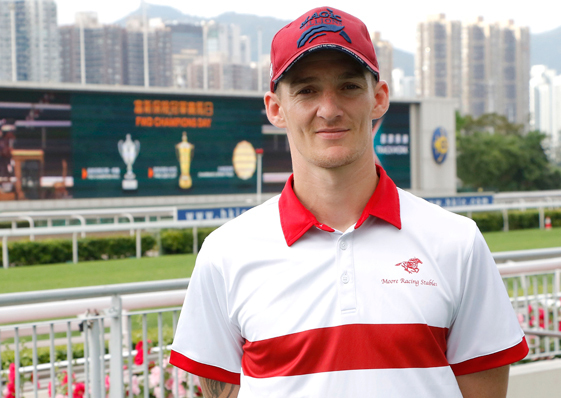 Jockey Neil Callan was suspended from riding in races for a period of 2 Hong Kong racedays. 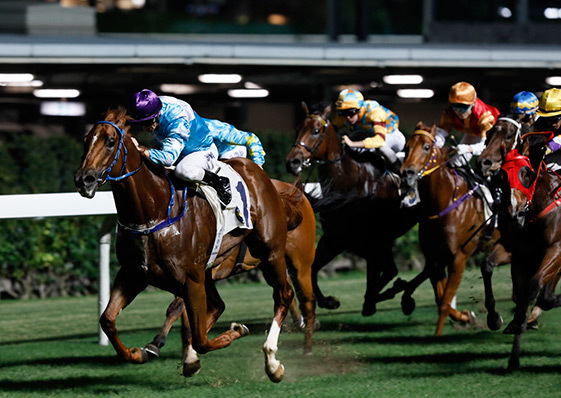 Jockey Karis Teetan was suspended from riding in races for a period of 2 Hong Kong racedays. 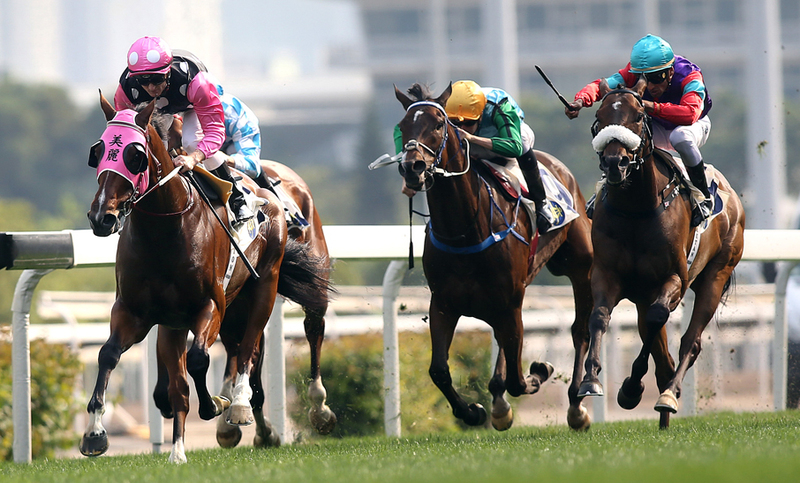 Jockey Alfred K H Chan was suspended from riding in races for a period of 2 Hong Kong racedays.